Make a delightful site for your restaurant business. Begin your free trial today. No Visa card required. 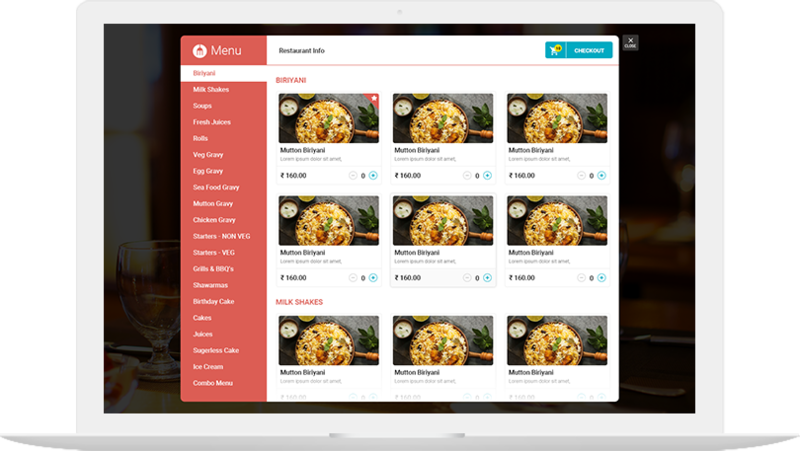 Allows the new and existing customers to interact with the menu and order food. 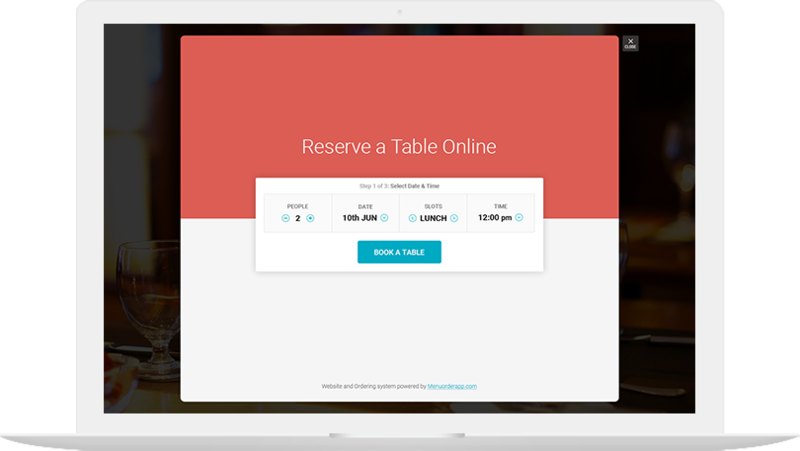 Let your customers reserve tables with the best in class add-on to your web portal. 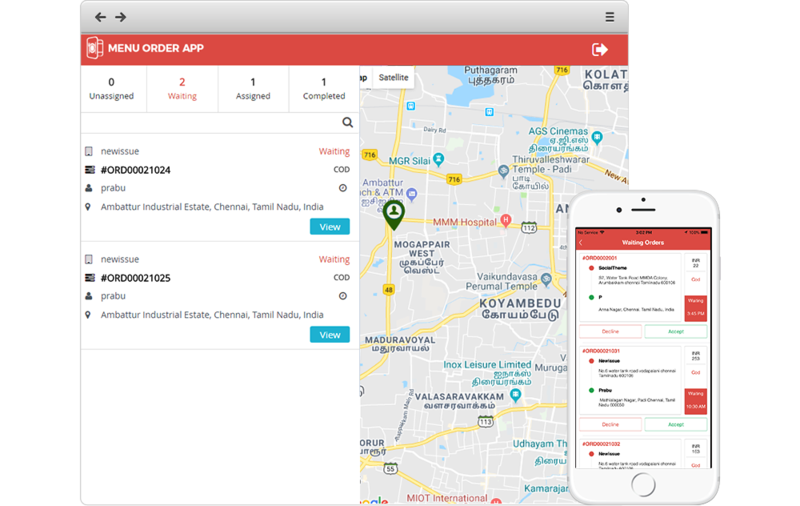 Menu Order app provides technology to restaurant owner to handle their own delivery system. 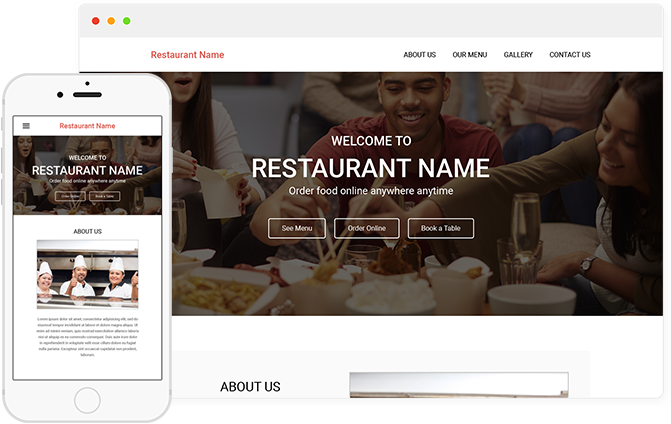 We help to build highly quality and creative website for your restaurant with eye-catching templates, easy drag and drop, online ordering, table booking etc. Menu Order App is a platform that is as perfect for all restaurant owners, supporting multiple languages and you can choose your desire language. We will integrate your own payment gateways and you will receive instant payment once it is paid by the customers.You will get your money in a min after customer added. We’re ready to offer dedicated support for the Restaurant. We provide Technical Assistance from our team at anytime.The support team can be reached on any day/ time of the week. Fill few details, and we’ll be in touch.